Softbank-backed global hotel chain OYO has announced its foray into the (United Arab Emirates) UAE market, continuing its rapid international expansion. In less than 12 months, the Gurugram-based hospitality startup OYO has expanded to China, Malaysia, Nepal, UK, and now UAE. 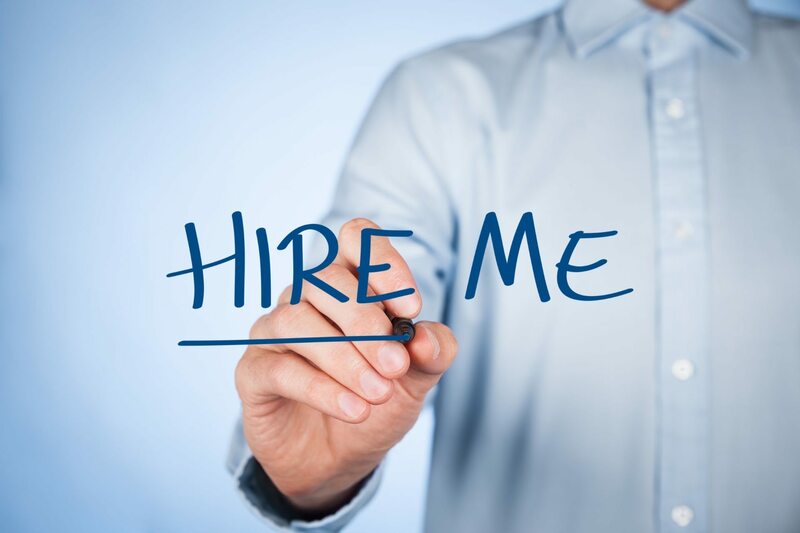 Earlier this month, it was reported that OYO is looking to enter Japan’s hospitality industry, ahead of the Summer Olympic Games 2020, hosted by Tokyo. 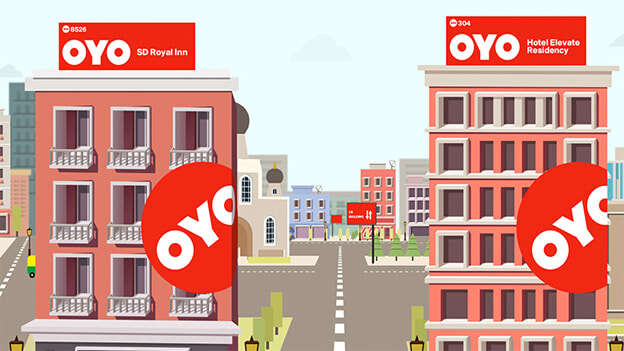 On Monday, OYO announced that it has started operations in UAE with over ten full-inventory – franchised and operated hotels and over 1,100 rooms in three Emirates – Dubai, Sharjah and Fujairah. The hotel room rates will be starting at 150 dirhams. The hotel chain is looking to expand to over 12,000 rooms, 150 hotels, in all seven emirates, across UAE by 2020. As the United Arab Emirates prepares to accommodate more than 25 million guests during the World Expo 2020, it is looking to open more than 75,000 rooms across the country and other neighbouring countries. 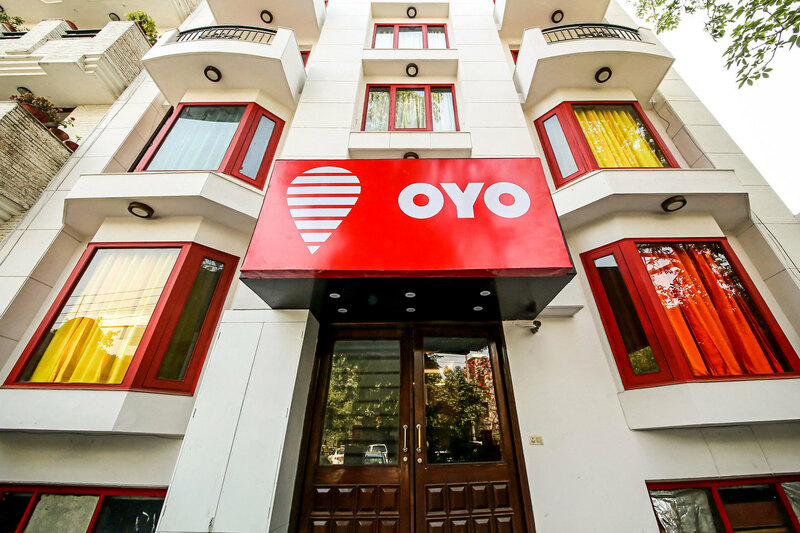 OYO’s properties will be operated under the manchise model, lease with full inventory control, similar to other markets like India and China. 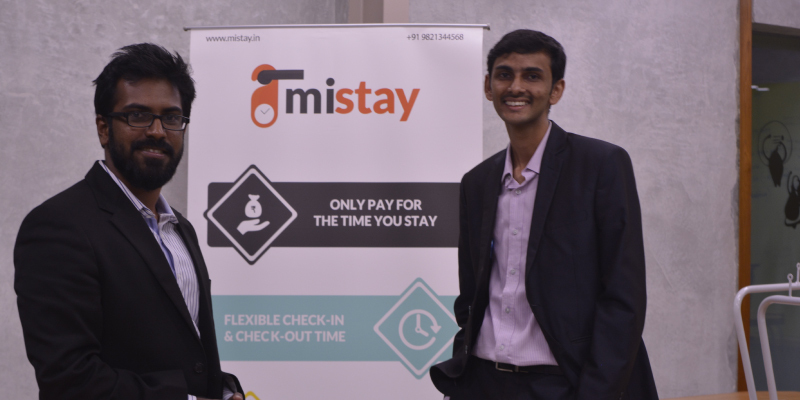 These hotels will provide affordable and trusted living options for travellers from GCC countries, India and other International tourists, including business and leisure travellers. According to Alpen Capital’s latest report on GCC Hospitality Industry 2018, The UAE hospitality market is expected to reach $7.6 billion by 2022. The report further adds that the international tourist visits are expected to grow at a CAGR of 4.3% to touch 25.5 million. It is also worth noting, that the hotel supply is expected to grow at a CAGR of 6% to reach 183,718 hotel rooms. With the huge opportunity of growth, OYO is looking to leverage its market expertise to establish a steady presence in the UAE.